This page offers links to a multitude of websites, online tools and more that will allow you or your student to walk away with a slew of information on all things Sefiras HaOmer related. Sefirat Haomer Chart Laminte the chart and use year after year! 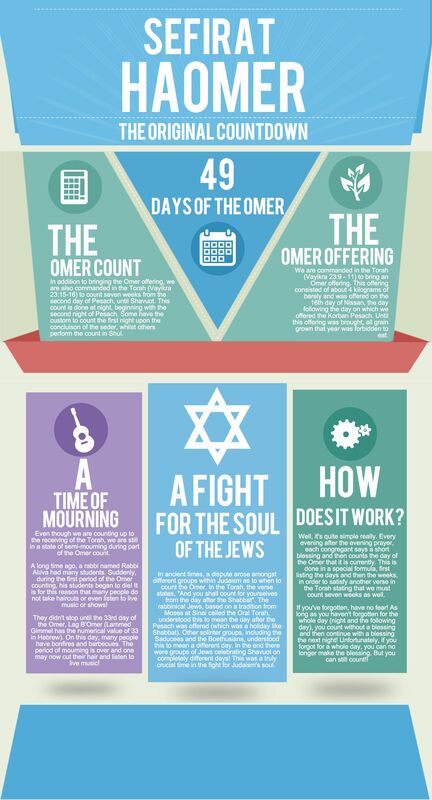 Sefira Bumper Sticker, How many days to the Omer? Get the new iPhone App called Sefiros! 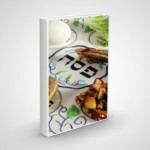 Use this template from Torah u’Mesorah or assign a part of the story to each group of students. Use this slideshow to review the story of Rabbi Akiva. You can see a lesson plan to accompany the slideshow here. 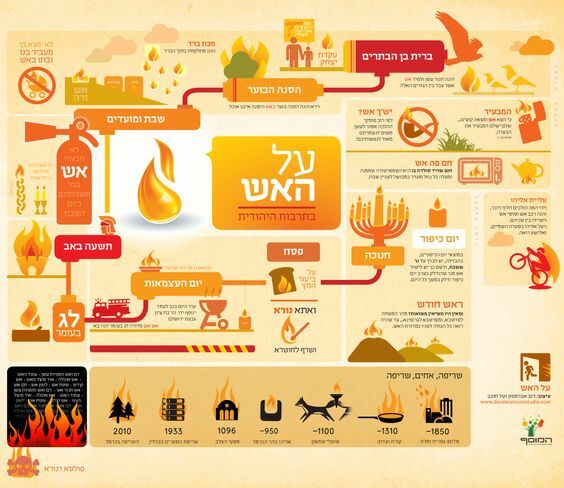 Fire in Jewish Culture / Happy Lag B’Omer!